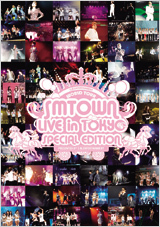 ｢SMTOWN LIVE in TOKYO SPECIAL EDITION｣LIVE DVD発売決定!! 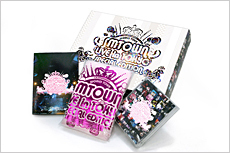 ｢SMTOWN LIVE in TOKYO SPECIAL EDITION｣が遂にDVDとして発売決定!! 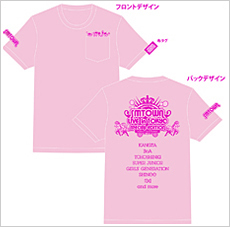 Sorry Sorry Answer / SUPER JUNIOR-K.R.Y.